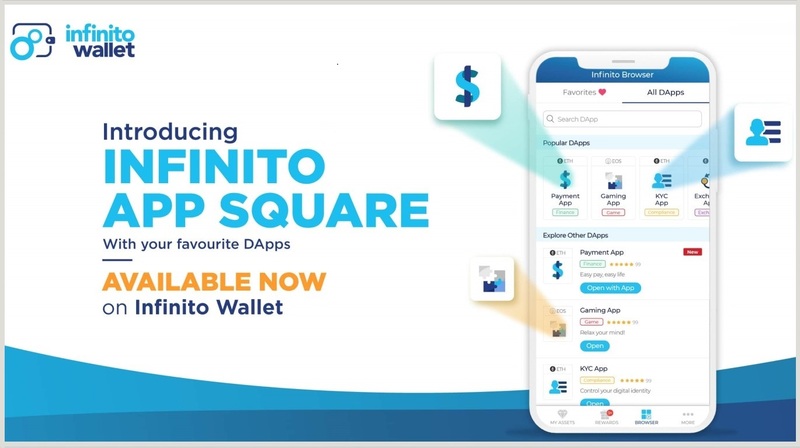 Leading blockchain tech provider Infinito, who builds and operates Infinito Wallet, has just released a comprehensive blockchain platform for businesses and developers to seamlessly make use of a wide variety of blockchain-based functionality in one place. 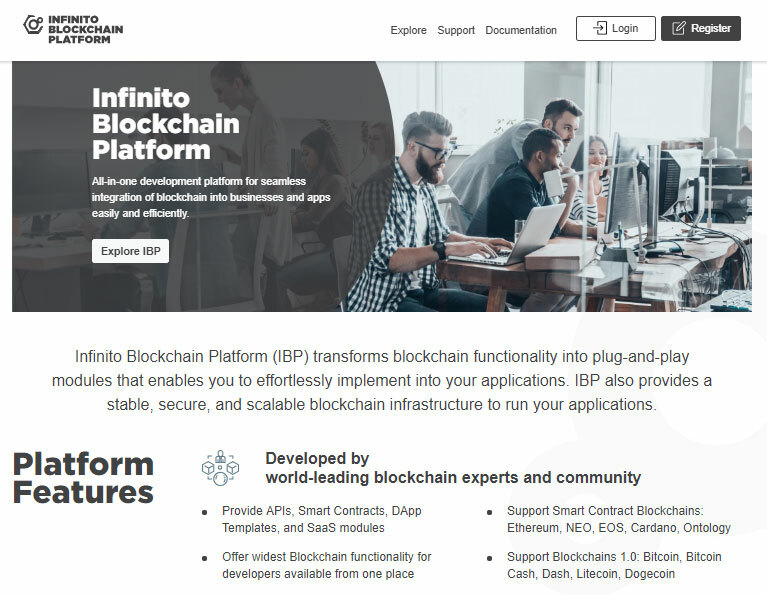 Officially called Infinito Blockchain Platform (IBP for short), it enables easy development of decentralized apps using APIs. Businesses can also choose from various turnkey SaaS and solutions according to their needs. IBP aims to be the number one solution for anyone looking to integrate or build practical blockchain applications. 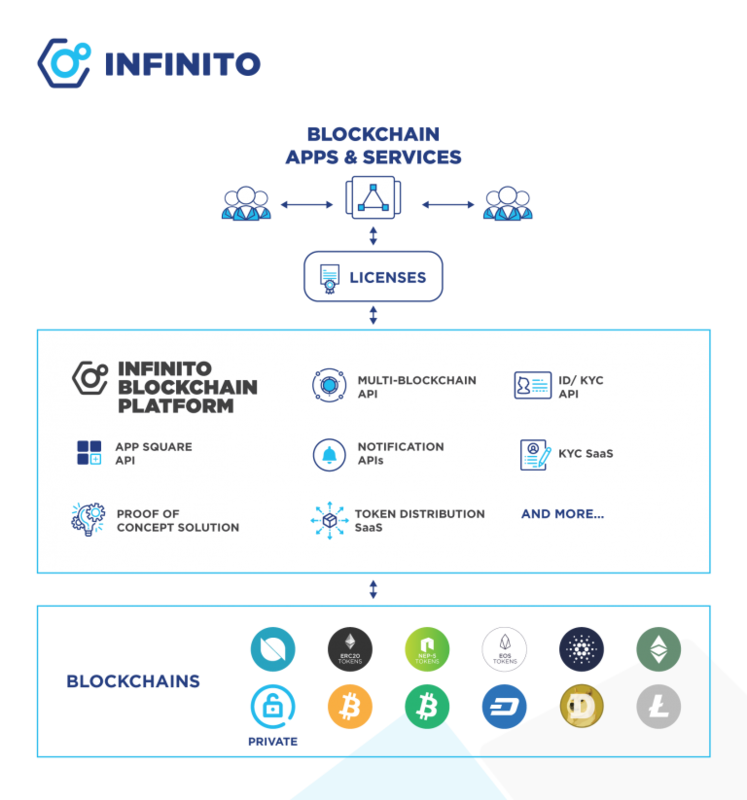 As the market for practical blockchain application is booming like never before, the newly released Infinito Blockchain Platform promises to radically simplify development of decentralized applications and blockchain services. The platform serves to help both traditional and blockchain businesses break through the dreaded proof-of-concept stage, begin production, and later monetize their innovations. IBP will eventually evolve into a comprehensive marketplace where module creators can sell and profit from own-built innovations. “Blockchain has the disruptive power to transform the many fabrics of society and businesses today are all setting sights on the decentralization train. However, developing with blockchain is anything but simple, especially when the technology is evolving at breakneck speed. There are numerous complex concepts and technicalities to master. 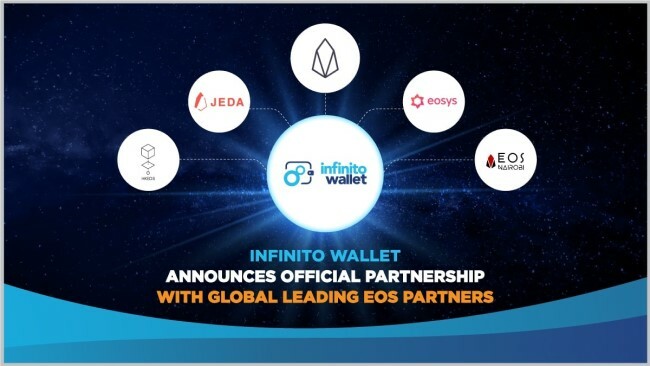 By launching Infinito Blockchain Platform, we hope to provide those looking to get started with blockchain development a comprehensive platform with turnkey solutions, so that they can easily pick the technology up and spread social adoption.”, says Junya Yamamoto, CEO of Infinito. Additionally, the company aims for this platform to eventually become a full-fledged marketplace where registered blockchain partners sell their own-built modules, APIs, and services with custom pricing plus access policies. Independent developers and anyone interested can apply to become a partner of IBP. Through this platform, module creators can bring their technology to leading enterprises looking to adopt blockchain. 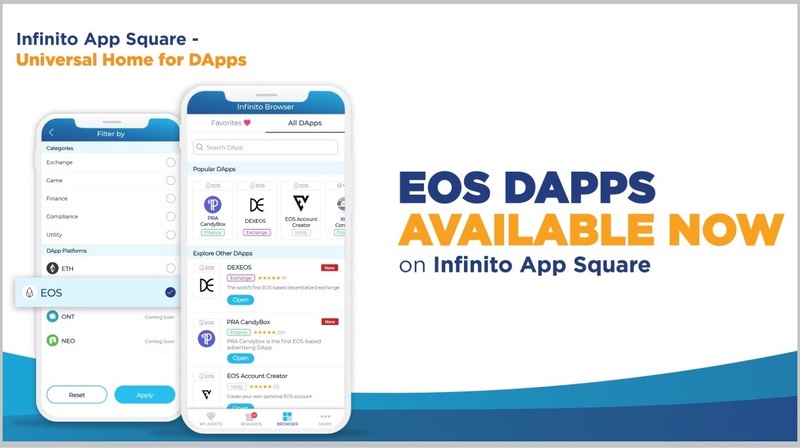 Infinito invites blockchain developers and technology companies around the world to aboard Infinito Blockchain Platform and create a value-driven blockchain ecosystem through which anyone utilizing, or looking to utilize blockchain can succeed.